Studio Indigo are currently working on the full interior design of what will surely become one of the most notable properties in India. 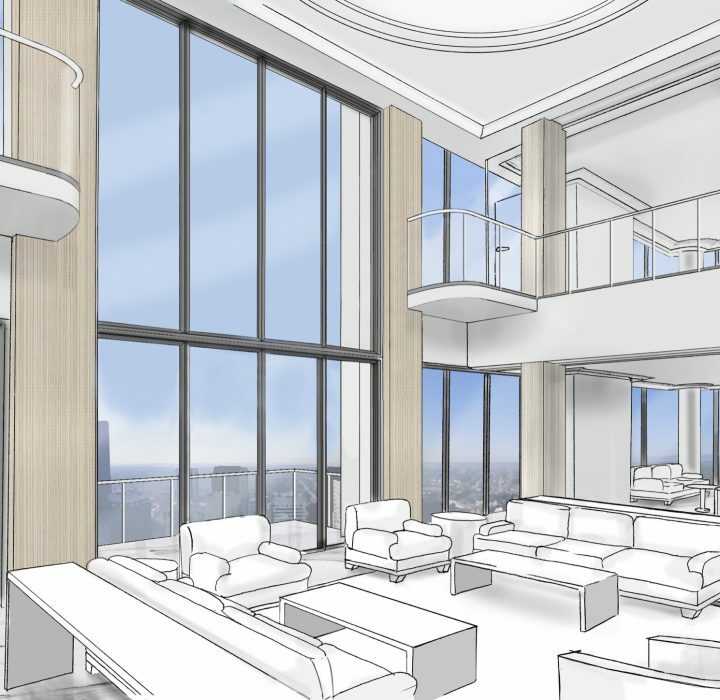 The team are working closely with the client to ensure the 85,000 square foot property has internal spaces that comply with Maharishi Vastu architectural principles. This in itself has brought about many interesting design challenges, as well as special features to the interior layout. 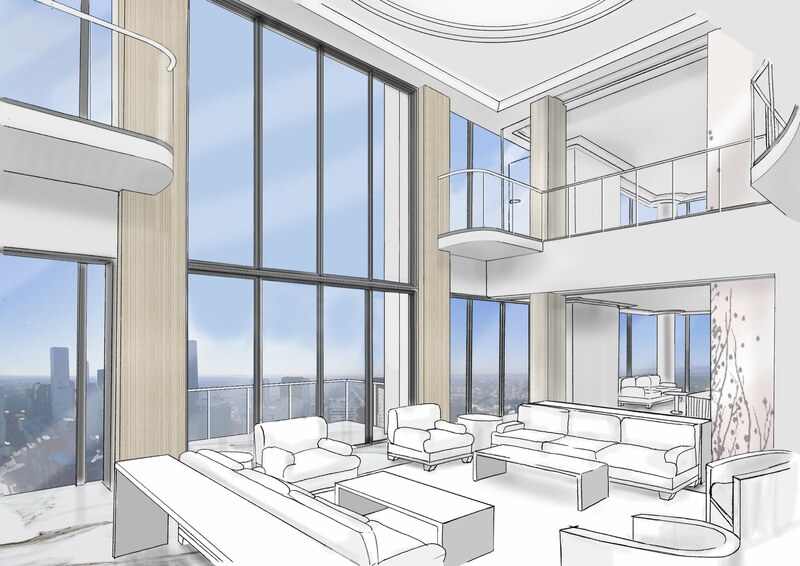 The apartment is ultimately a family home and so the interior décor will reflect the client’s passion for fine furniture and artwork, blended with contemporary yet classical design.